Samcart vs Clickfunnels – what’s the difference in two? Samcart vs ClickFunnels are two great choices for those who want to get success in online business. This is a powerful tool that is good for those who already have marketing automation application and email marketing while ClickFunnels is the best choice for product developers and marketers. In a certain case, you may need both of these platforms to can help you increase product sales and profit in online business. Clickfunnels vs Samcart may have some similarity in certain elements and features, but they may also have some differences. What’s the different between Samcart vs ClickFunnels? The first thing that we may check to know the difference is the feature. Basically, both of these tools have the same purposes in order to assist you achieve your goal in online business. You can promote and sell products and service with Clickfunnes and SamCart in different ways. What makes Clickfunnels vs Samcar different? Samcart is a kind of checkout page tool or a cart page builder which is specifically developed for building a last page of a buying process as a buyer has selected a product that he or she wants to purchase. 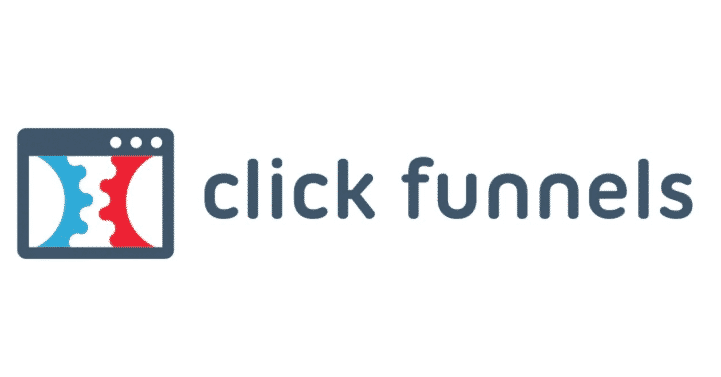 Meanwhile, ClickFunnels is a funnel builder that supports email marketing campaign and is specifically developed to attract people to buy products. So, you can build a persuasive page to make people buy a product. But, Clickfunnels already provides checkout pages or pages with less custom design option compared to SamCart. Now, you know that Samcart is a tool which you can use to build such a checkout or cart page, but it has no email marketing tool. Somehow, you need to install other third-party email marketing and integrate it with Samcart such as ConverKit, Aweber, GetResponse, ActiveCampaign, and much more. Meanwhile, ClickFunnels already comes with a built-in email marketing automation tool called Actionetics for Full Suite plan only, but you also still have a chance to choose other third-party tools just in case you are not satisfied with it. How much does Samcart cost? Basically, you can choose one of the tree Samcart plan available. The plan options are Basic plan which costs about $19 per month, The Pro plan that costs about $99 per month, and the Premium plan that costs $199 per month with complete and full features. Meanwhile, Clickfunnels only has two plan options, they are Startup plan for $97 per month and Full Suite plan for $297 per month. In term of pricing, ClickFunnels Full Suite plan is more expensive than Samcart premium plan. But, there are a lot of features that you will only get from Clickfunnels than Samcart. In addition, you can also still have a chance to get special offers to buy ClickFunnels for cheap with a lot of bonuses. Finally, that’s all about the difference between Samcart vs ClickFunnels. Somehow, it is your decision whether you want to buy ClickFunnels or Samcart. If you want to build a cart page, Samcart is the best choice. But, if you want to build funnel pages, you must Choose ClickFunnels that already includes Actionetics and Backpack. Clickfunnels vs WordPress – which one should you choose for your business?